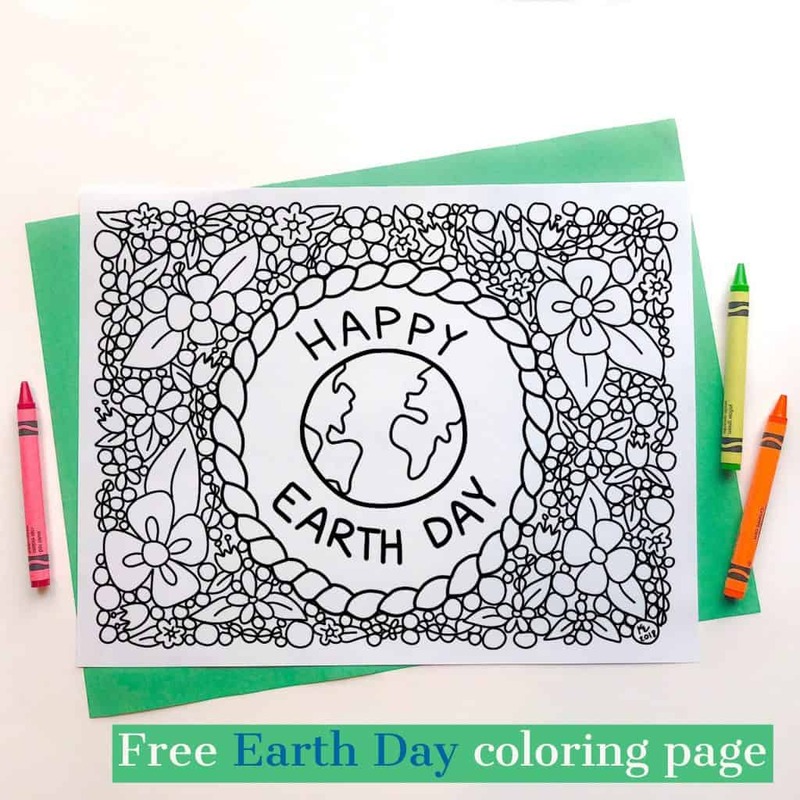 Celebrate our planet on April 22nd with this Earth Day Coloring Page. Talk to your kids about electricity and practice turning off the lights when they leave the room. Go on a walk and enjoy the beauty of the World around you! Watch a Disneynature movie about the world we live in! Eat Earth Day Cake Bites! 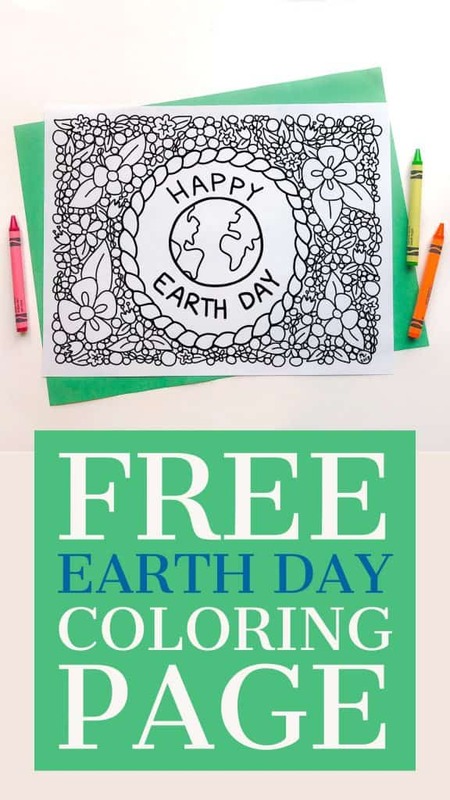 There are so many great ways that kids can join in on helping the environment. It is important to start a conversation with them because kids are smart and understand the importance of doing good. 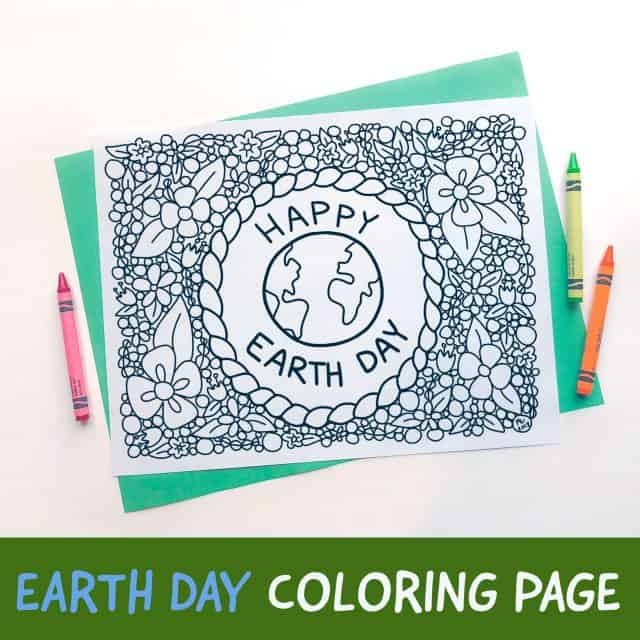 Click on the photo below to download this earth coloring page pdf.